There is nothing better than enjoying a glass of Ohio Wine. Ohio has the perfect temperature to grow some of the best wines in North America. Many of the wineries are located in beautiful country sides where you can have a picnic or near our beautiful Lake Erie to enjoy a sunset. 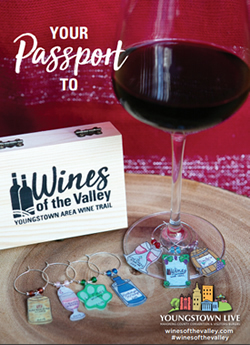 The wineries are open to the public for touring and sample tasting, as well as some of our Ohio wineries offer tantalizing restaurants for additional enjoyment. 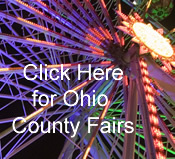 Take time to explore one or all of our Ohio treasures listed below and make sure you check out the special wine events listed. 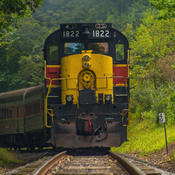 Treat yourself to a trip to the rolling hills of southern Wayne County. Transcend into the late 19th century estate of a prosperous farming community. Our tastefully restored century homestead and barn conjure up images of a simpler, cleaner, more peaceful life. 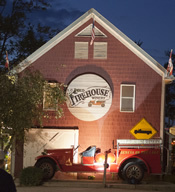 The first firehouse in Geneva-on-the-Lake, it's loaded with firehouse paraphernalia. A full service menu for lunch and dinner and the outdoor pavilion features entertainment is available during the summer. Winery is open year round. Located lakefront on the Geneva-on-the-Lake strip, Hours: Open all year! Call for hours. Accepts credit cards. Wheelchair accessible. Kid friendly. Festivals and special events throughout summer. 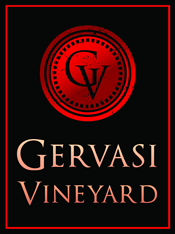 Boutique winery featuring award-wining, hand-crafted wines in a country setting. 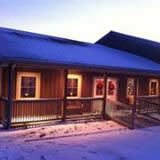 Relax by the fireplace in the cozy tasting room or on the covered back porch. Bring your own picnic foods to enjoy or order from a local restaurant who will deliver to the winery. Visit us soon! Visit our winery, set among the rolling hills of southwestern Wayne County. Only five miles south of Wooster, at the gateway to the Mohican region and the Amish community. Bring a picnic lunch and sample home-grown wine in the shade of our backyard. Feed the goats and take a stroll through our vineyard. Meet our resident pigs and donkey and learn about the winemaking process.